David A. Carter’s bestselling Bugs enjoy a snow day in this winter-themed Ready-to-Read that’s perfect for beginning readers. Brr! 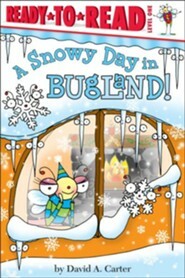 It’s a cold and snowy day in Bugland! The Snowflake Bugs are fluttering, the Ice Skating Bug is twirling, and Bitsy Bee can hardly wait to head outside to enjoy the wintry weather in this Level 1 Ready-to-Read. Beginning readers are sure to giggle as Bitsy Bee and her pal Busy Bug make the most of a chilly day! 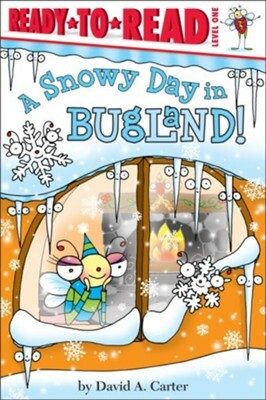 I'm the author/artist and I want to review A Snowy Day in Bugland!.